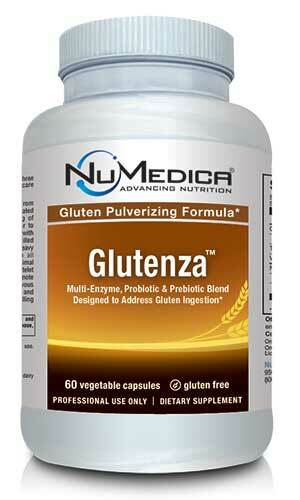 NuMedica Glutenza is a robust formula that is designed to improve the body's breakdown of gluten proteins. This dynamic supplement is created with powerful enzymes like prebiotics and probiotics that can substantially enhance gluten digestion with greater efficiency to promote a healthy intestinal tract. Although not intended for people who have celiac disease or pronounced gluten sensitivity, this supplement is ideal for you if you do consume a lot of grains like wheat, rye, or barley. Gluten proteins are hard for many people to digest. 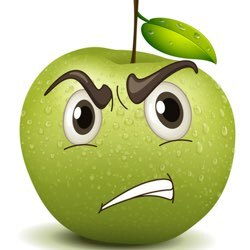 Some people are completely intolerant to gluten while others experience discomfort including bloating, stomach pain or even bowel problems. 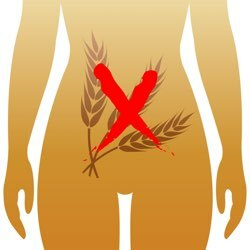 When this happens it's best to avoid gluten or minimize your exposure to gluten as much as is reasonably possible. 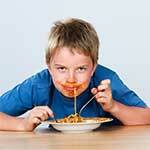 Given the vast array of processed foods in America today, this can be a challenge, especially when eating out. 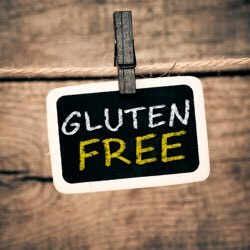 When this happens, Glutenza can help break down the gluten proteins to alleviate the discomfort. Probiotics are healthy forms of bacteria that help maintain the health of our digestive systems including both the large and small intestines. Probiotics control the growth of bacteria that could be harmful in our digestive tract. Prebiotics also help maintain the digestive system. Prebiotics promote the growth of beneficial bacteria and microorganisms that keep the digestive tract clean and healthy. NuMedica Glutenza contains a powerful blend of these enzymes that support an efficient digestive tract. 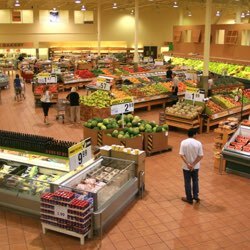 Likely, you have witnessed the explosion of gluten-free products in recent years. In some ways, the influx of these products may have given gluten a bad name. The fact is unless you have celiac disease or a diagnosed sensitivity to gluten, there's no reason to avoid it. In fact, a gluten-free diet may lack the essential vitamins, minerals, and fiber you need to support optimum nutrition and health. NuMedica Glutenza enhances the body's natural ability to efficiently digest gluten so nutrients can be quickly absorbed and used by the body, and the digestive tract can be better maintained. Glutenza 1 Capsule 60 Take one capsule during any meal suspected of containing gluten. For maintenance, take two capsules daily or as directed by your healthcare practitioner.